Will the next big thing originate in Prien, Germany? That’s very possible. 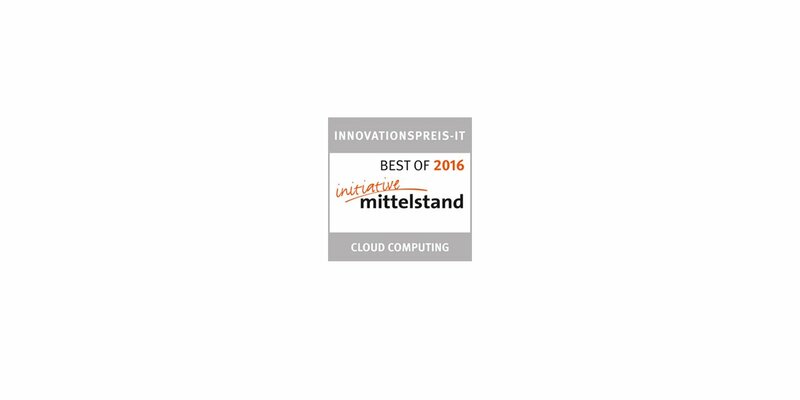 The OC Development GmbH has just secured the Initiative Mittelstand’s INNOVATIONS AWARD IT “Best of 2016 in Cloud Computing”. TÜV Informationstechnik GmbH is the patron of the competition, in which 5,000 companies participated. The development department of Zurich based oneclick AG has been awarded for an application delivery platform. It enables organisations to set up so called digital workspaces in the simplest possible way.  Its key feature: With the help of oneclick™, employees of organisations can access their familiar work environment remotely via browser, using practically any device. Just as if they would sit in their own office at their PC. “This makes work easier for IT departments and employees, motivates them and saves organisations considerable costs”, explains Dominik Birgelen, the Swiss CEO and co-founder of oneclick AG.